“I never underestimate the power of the industry,” said one experienced cancer lobbyist. When the Food and Drug Administration said this past week it will try to limit sales of flavored vapes to teenagers and will start the lengthy process of banning menthol flavored cigarettes, it sounded to many like a firm crackdown. But anti-tobacco advocates know the agency faces an uphill battle against an experienced and determined set of industries. The tobacco companies have decades of practice in fighting off challenges to their marketing practices and even though tobacco is the single biggest killer globally, it remains legal everywhere. With this week’s announcement, the agency threw the gauntlet down to three large industries: traditional Big Tobacco, a growing e-cigarette industry, and retailers. All can be expected to push back. “I never underestimate the power of the industry,” said Gregg Haifley of the American Cancer Society Cancer Action Network, the lobbying arm of the American Cancer Society. While anti-smoking advocacy groups all welcomed the FDA’s announcements, many expressed doubt about whether the proposals go far enough and about whether the FDA will be able to pull them off. And the industry rolled out its lawyers immediately. Murray Garnick, general counsel and executive vice president of Altria Group, noted that the FDA must jump through several hoops to stop the use of menthol in cigarettes and to limit the sale of flavored vaping products. “We continue to believe that a total ban on menthol cigarettes or flavored cigars would be an extreme measure not supported by the science and evidence,” Garnick said in a statement. The National Association of Convenience Stores also expressed skepticism about the FDA’s proposal that it can make retailers separate sales of flavored vape products to make them harder for teens to buy. 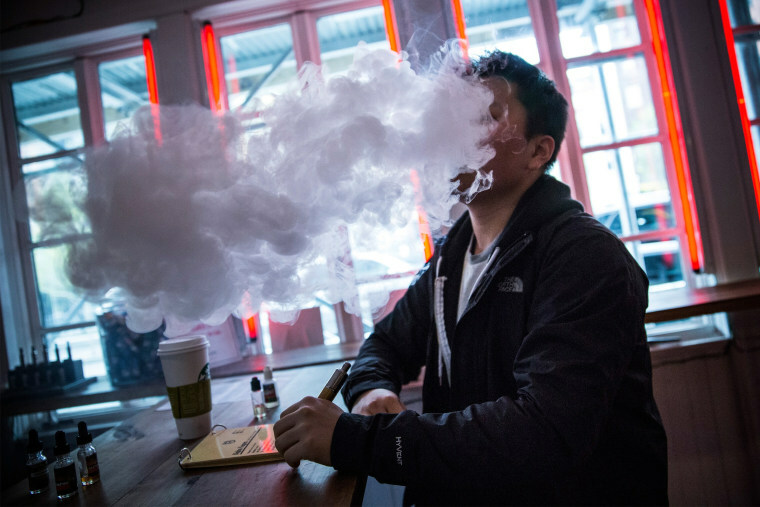 “We urge the FDA to share any information they have demonstrating that its proposal will improve age verification on e-cigarette sales,” the group’s Lyle Beckwith said. It’s to be expected, Haifley said. “Any time there’s a significant, meaningful effective proposal to curb their behavior or reduce people’s consumption of their product, they almost always turn to litigation to block, delay, obstruct,” he told NBC News. The same goes for vaping. While the industry and some supporters argue that e-cigarettes can be effective to help smokers reduce their use of deadly, combustible tobacco, advocates point out that the nicotine-heavy products are addicting a new generation. And they say vape products flavored with candy, fruit and other sweet tastes are aimed not at hardened smokers but at kids. The FDA did not even get the power to regulate tobacco or tobacco products until 2009, when Congress passed the Family Smoking Prevention and Tobacco Control Act. It did not give the agency the authority to ban tobacco products outright, but did make some leeway for regulating new products. Anti-smoking advocates felt the FDA fell down on the job almost right away when it failed to step out in front the of the then-embryonic electronic cigarette industry. FDA did try calling e-cigarettes medical devices, which would have made for a more familiar route to forcing pre-marketing approval. But the tobacco companies challenged this and won in federal appeals courts, which said they should be regulated as tobacco products. While FDA worked to build its Center for Tobacco Products, vaping took off big-time. Now, the Centers for Disease Control and Prevention reports, 3.6 million middle and high school students use c-cigarettes — more than 20 percent of high school students. And 2.8 percent of adults use them. Many e-cigarette companies are subsidiaries of tobacco companies, but others are independent. The most successful companies, such as Juul, are already multi-billion dollar corporations and anti-smoking advocates say they’ve shown how they want to engage with the FDA. Major study finds e-cigarettes are safer, but by how much? E-cigarette companies including Juul and Blu say they welcome limits that would prevent teen vaping and say they've scaled back their marketing and advertising to youth. Myers does not trust them. "Juul is smart enough to try to use FDA actions to falsely create an impression of it as a caring, responsible company," he said. "A caring responsible company would never have run the social media campaign that Juul ran and continued to run until there began to be a public outcry." Haifley expects a skilled defense from the e-cigarette industry. “They have taken several pages out of the cigarette companies’ playbook in terms of product manipulation, marketing strategies, litigation tactics, hiring an army of lobbyists and so on,” he said. 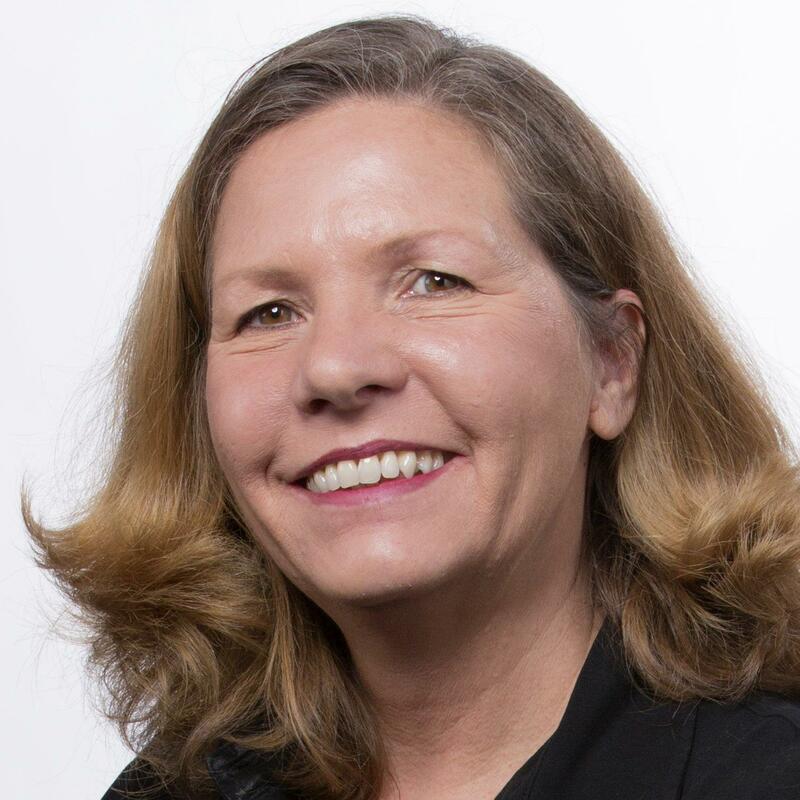 “They have learned well, agreed Robin Koval, CEO of the Truth Initiative, a nonprofit established as part of a 1998 settlement agreement between major U.S. tobacco companies and 46 states, the District of Columbia and five U.S. territories. Groups such as the American Cancer Society, the American Heart Association, and the American Lung Association, as well as state governments, spent decades suing the tobacco companies. They never won outright, instead settling for several billion dollars in payouts and limits on tobacco marketing and advertising. A second round of suits has resulted in a series of advertisements in which tobacco companies must publicly admit they lied, conspired and deliberately worked to make cigarettes even more addictive than they already were. Even so, the statements are bland and boring, thanks to extensive litigation by those same tobacco companies. “In fact, tobacco companies have fought for more than 11 years to weaken and delay the corrective statements, underscoring how little they have changed,” the cancer and heart associations, along with others, said in a joint statement Friday. The FDA was also just plain slow in using what powers it does have, Haifley said. It took until 2014 to issue its plans for regulating tobacco products and moved even more slowly to do anything about e-cigarettes. “By the time they got around to saying they were going to assert their authority over these products, the market was flooded with them,” Haifley said. Tobacco companies also have allies in Congress who will help slow FDA’s efforts. “All you have to do is look at each Congress and you see bills that would scale back or strip the FDA of authority over some of these products,” Haifley said. Any new FDA moves will have to make their way through a slow, bureaucratic process that actively invites the public, but also industry, to weigh in. Corporate lawyers and lobbyists will make use of the process, Haifley said. There will be points all along the way for special interests to work to block proposals, he said — right up to the White House Office of Management and Budget.